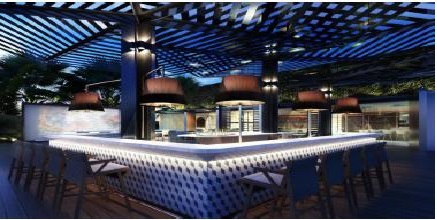 Nizza is a modern casual restaurant and lounge inspired in the Mediterranean lifestyle. 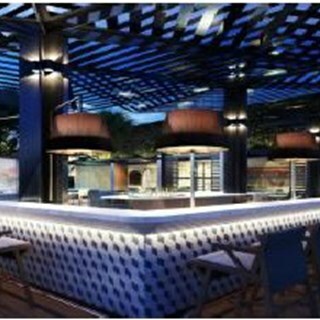 The restaurant combines light food and stylish beverages, with a pool deck bar that resembles ocean seaside mood. Service staff was exceptional and the foccacia was very good. The food was excellent and delicious, with my only comment is that the presentation for the side dishes ought to be better. Me and my wife absolutely love the complimentary bread, very different from other restaurants. Brilliant service, exactly what you should expect.